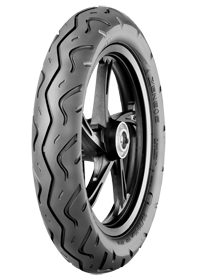 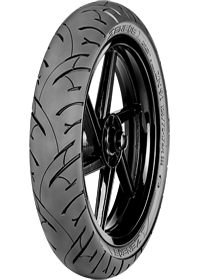 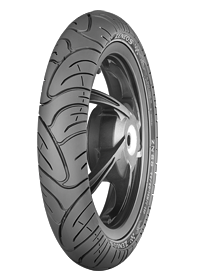 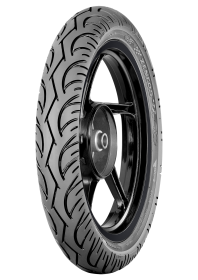 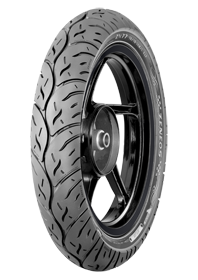 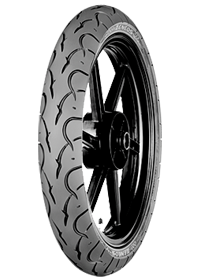 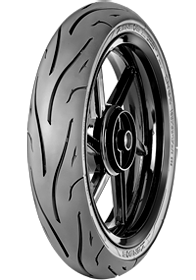 ZN 77 is a technologically tire design which use the AGED as the newest techology. 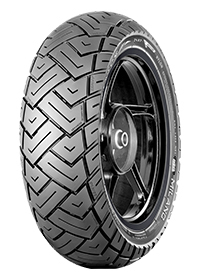 ZN 77 made for who love the tires as a part of an art. 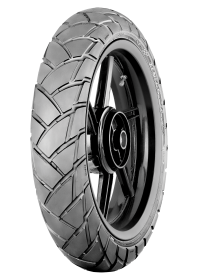 Produces a large contact area and provides grip and traction when driving on wet or dry roads.